Sunrays Superyacht Project Completed by Burgess New Construction Division – Superyachts News, Luxury Yachts, Charter & Yachts for Sale. The Burgess New Construction division, which was commissioned to manage the project – Sunrays has successfully finished its work on this project. 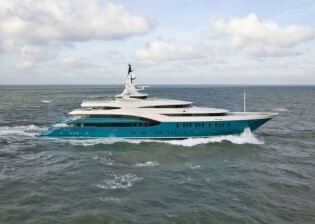 Burgess and the owners of the yacht had signed an agreement for this project almost three years ago. Currently, Burgess is engaged with activities of final supply items and warranty issues. In addition to this, they will also be conducting full operational management of the vessel, inclusive of the crew recruitment. This 85.47m Sunrays, a technologically advanced full displacement superyacht from Oceanco, is a mark of excellence for the Burgess New Construction division. The company not only provided its expertise on the pre-contract design process of both the exteriors and interiors but also for the tender process and the technical and build specifications. While Burgess managed the entire construction of the 85.47m Sunrays from the beginning to the end, the late Bj’rn Johansson was responsible for designing the exteriors and Terence Disdale made contributions towards interior designing. Sunrays was indeed a complex project undertaken by Burgess with the owners demanding a unique vessel featuring new designs. This also made them focus more on designing spacious interiors and guest rooms. Sunrays, which consists of a unique teal colored hull, has been constructed using various many unusual and valuable materials. It consists of a stylish audiovisual system across all its rooms and a dining table which can be modified into a stabilized billiards table. Moreover, it also offers several Jacuzzis and pools, two heli-pads, two entirely custom made tenders and 56 high powered underwater lights distributed around the craft. The successful completion of Sunrays Project was mainly because of the fine balance created by the Burgess between the shipyard, designers and sub-contractors while it represented the owner. 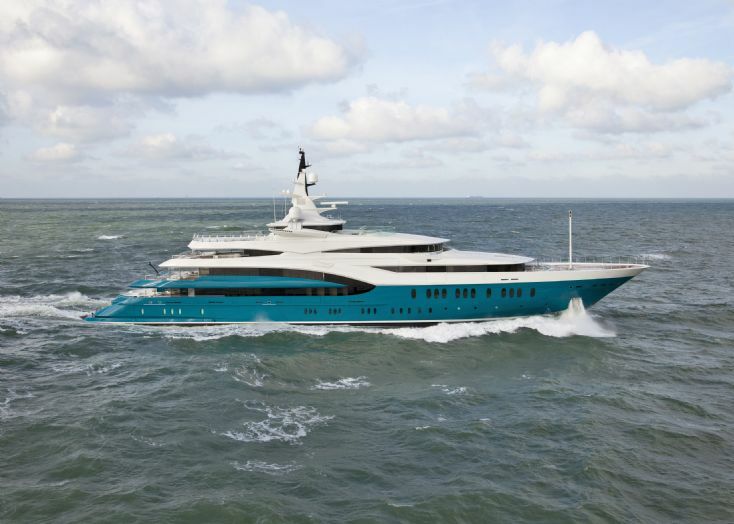 Thus, with the Burgess at service, the clients are sure to be content with the technical consultancy services that the company would have to offer for a new yacht.